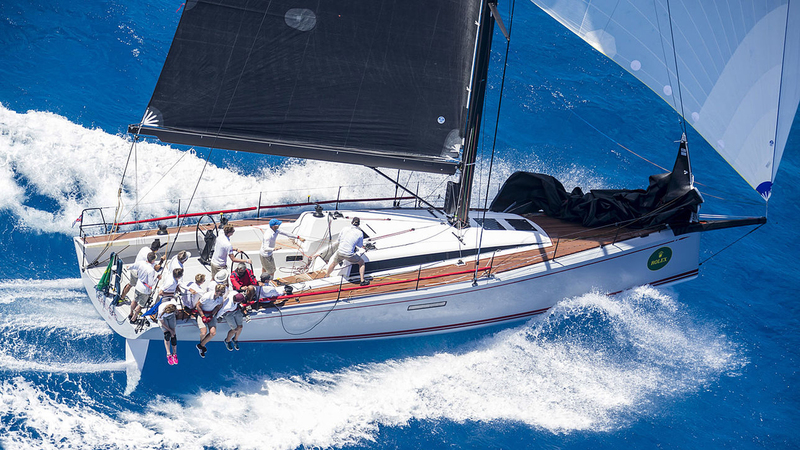 SPECIALISTS IN THE SALE AND PURCHASE OF PRE-OWNED POWER & SAILING YACHTS. Lilley Marine LLP is based in Port Hamble Marina on the South Coast of England. 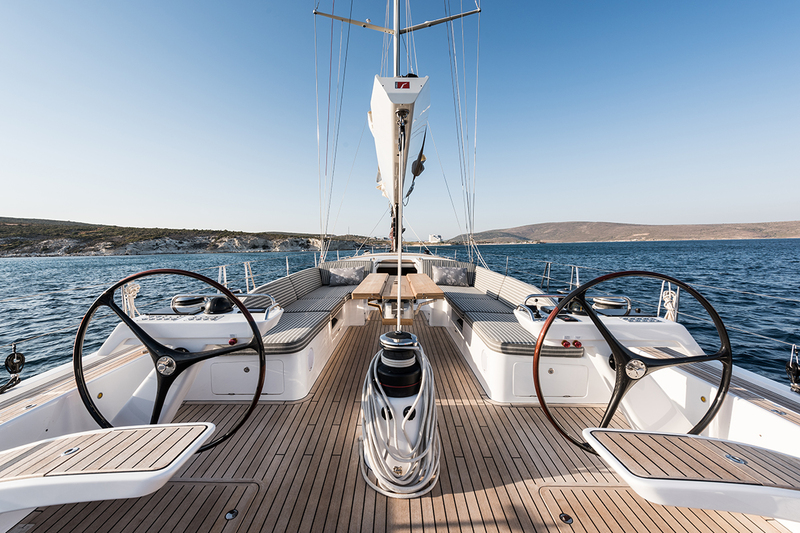 Founded by Patrick Lilley, following a long history as a specialist and exclusive agent for Nautor’s Swan, now working alongside Tim Quinlan & Tom Lilley who manage our brokerage department. 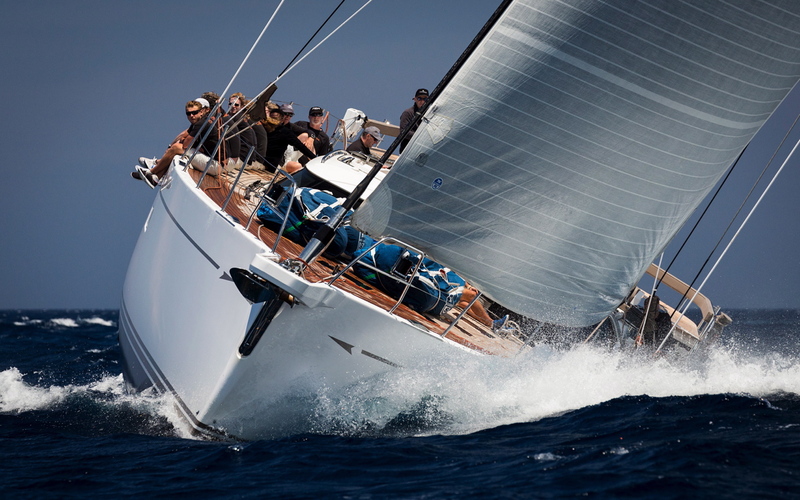 With over 38 years of experience in the industry, we specialise in the sale and purchase of a wide range of yachts and new construction projects, for both power and sail. 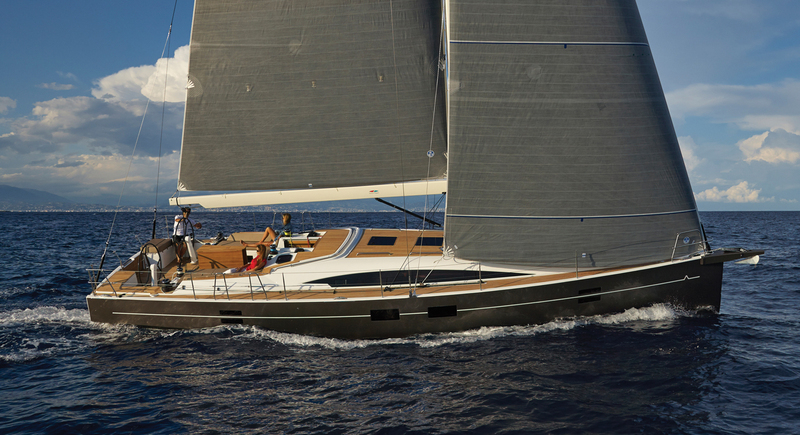 We offer a personal service whether you are buying your first yacht, searching for your next, or looking to sell. 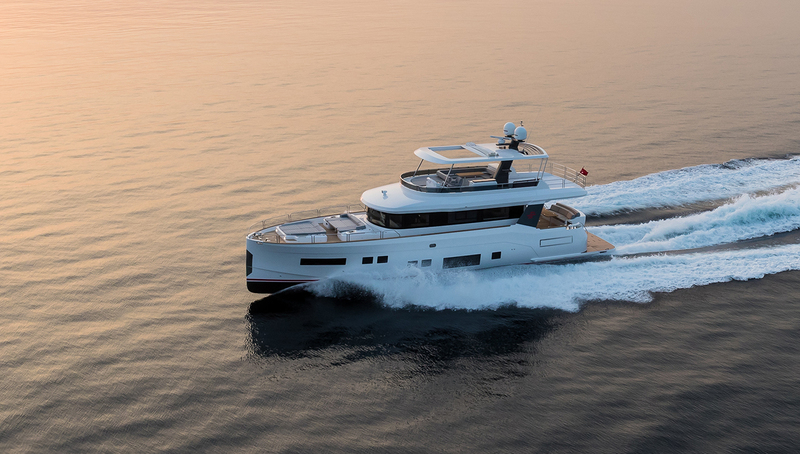 Having previously concentrated on the sale of new Nautor’s Swan yachts, Patrick Lilley has recently been heavily involved in developing and promoting the new ranges of Euphoria and Azuree Yachts. 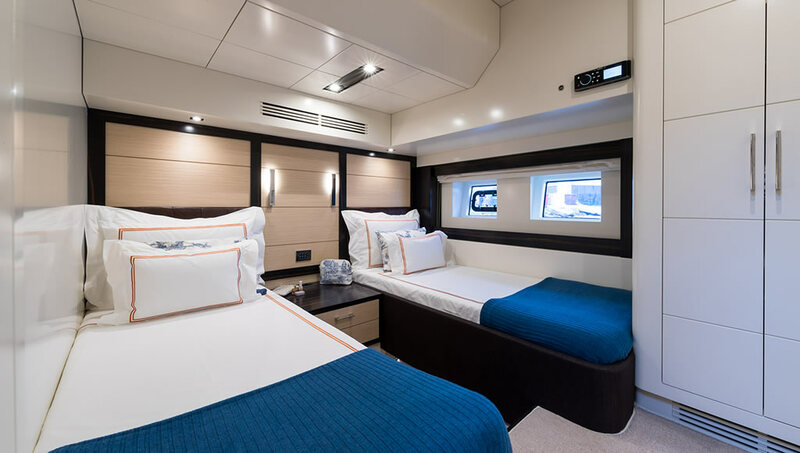 These yachts are built and produced to a very high standard in Turkey by Sirena Marine, utilising the skills of Rob Humphries on the Azuree range and Germàn Frers on the Euphoria range. 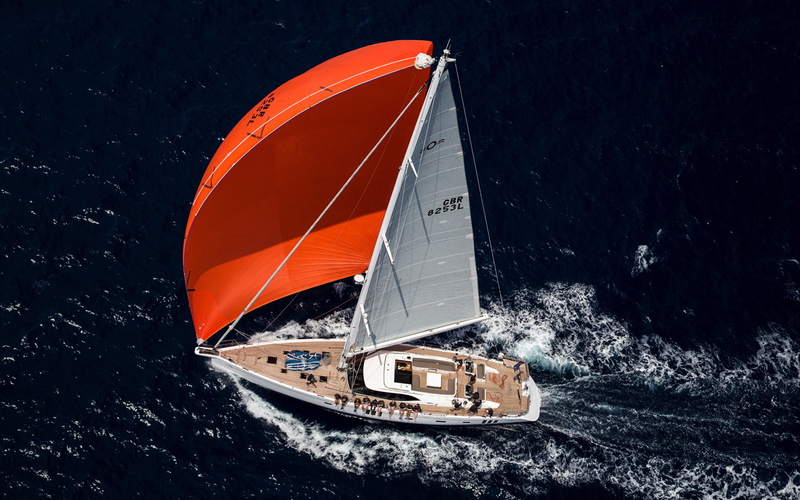 Over the many years in which we have operated the brokerage we have also sold a number of other brands, including Oyster, Sweden Yachts, Hallberg Rassy, Dubois Yachts, East Bay, Nimbus, Fairlline, Sunseeker, Princess and Benetti.